Natural thyroid remedies are designed to maximize nutritional support for healthy thyroid function. The thyroid gland regulates body metabolism, energy and body temperature. 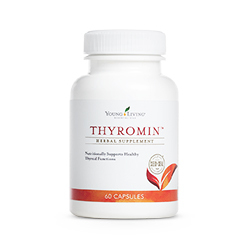 Thyromin supplement made with essential oils, porcine glandular extracts, herbs, amino acids and minerals is a balanced formula that maximizes nutritional support for healthy thyroid function. Why is it Important to Support Healthy Thyroid Gland Function? Secreting hormones for circulation, immune function, digestion, body temperature and even emotions. The thyroid is located below the Adams apple at the base of the neck. How do I know if My Thyroid is Healthy? Your doctor more than likely does testing to ensure that your thyroid is in normal range. However, there is a very simple and inexpensive at home thyroid test that MAY be indicative of a healthy thyroid. As always if you have any concerns, please consult a health care professional and do not self diagnose. This should not be considered a diagnostic tool. What Essential Oils and Supplements Can we Support Healthy Thyroid? 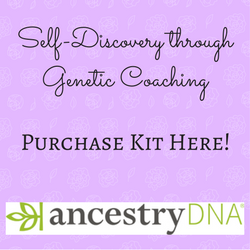 Want to Purchase Thyromin or Supporting Essential Oils? Then visit The Oil Shop for all your needs! Click here to purchase Thyromin!